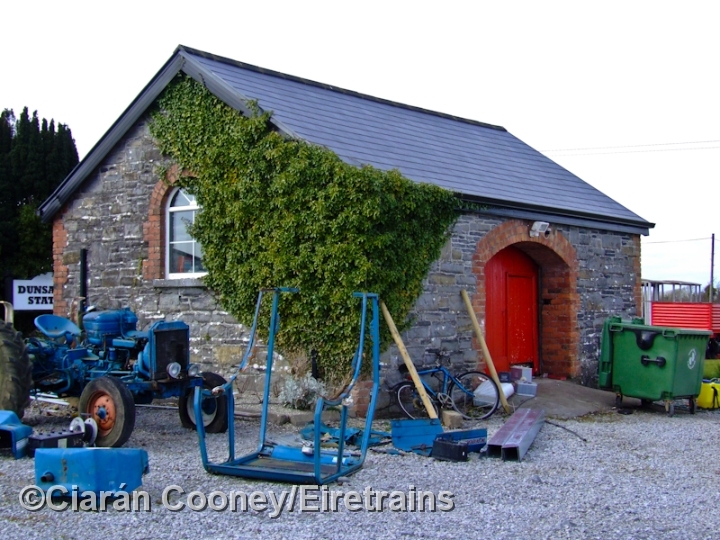 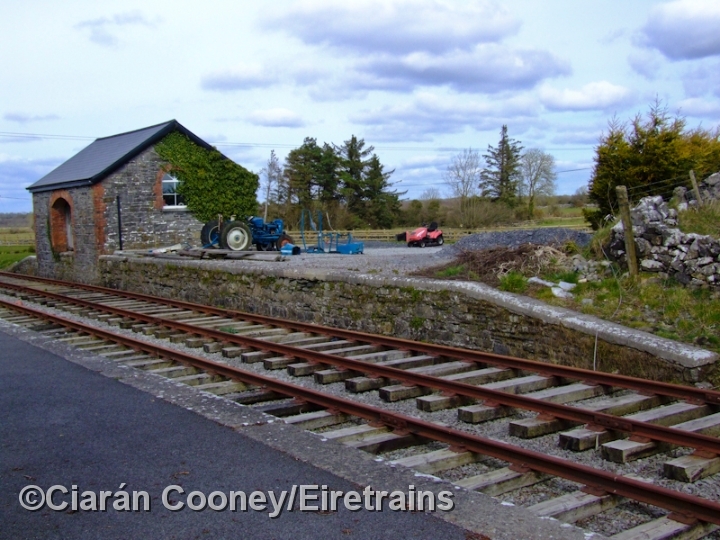 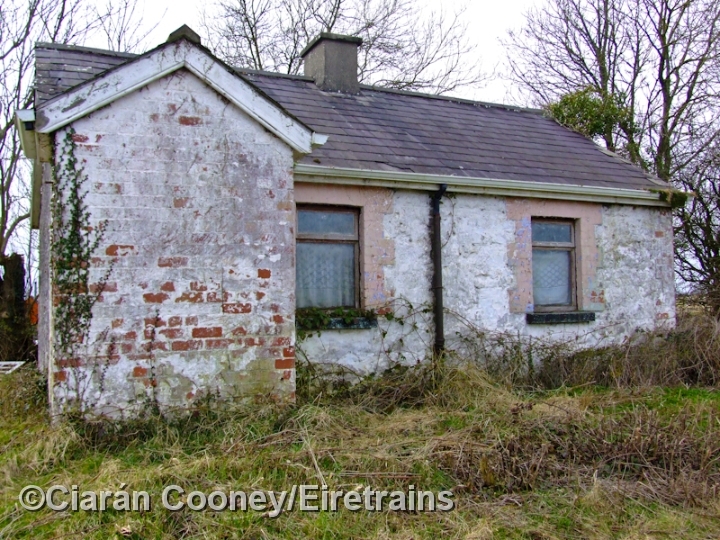 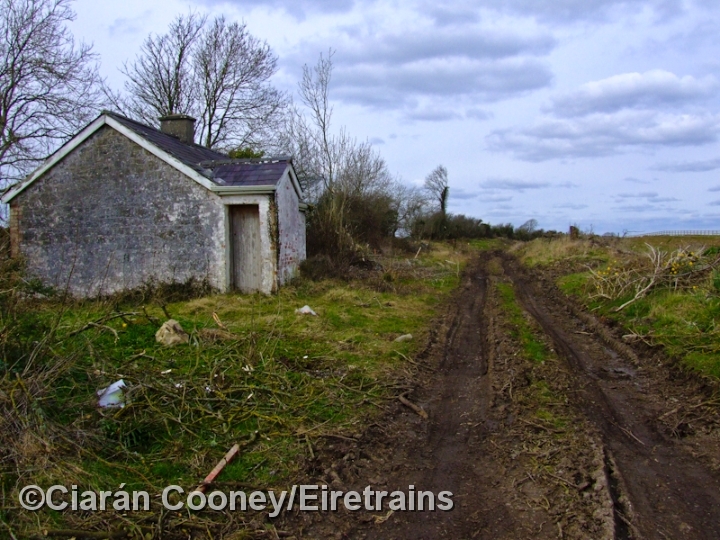 Dunsandle Station, Co.Galway, was the only intermediate station on the 1890 constructed Attymon to Loughrea branch line. 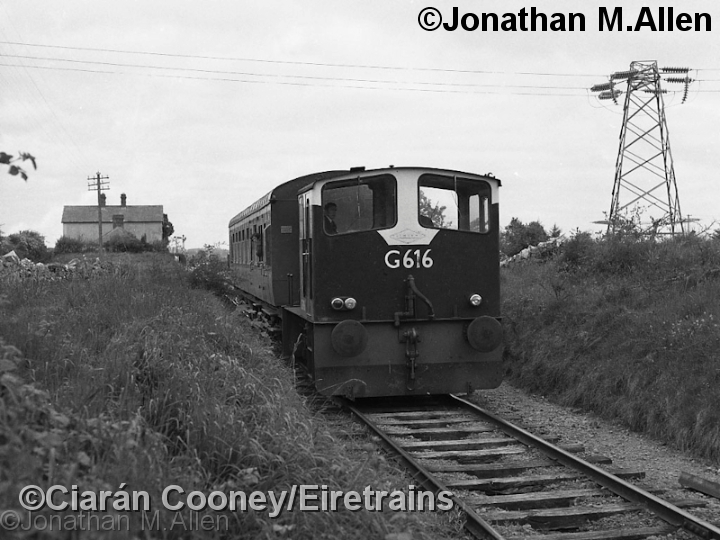 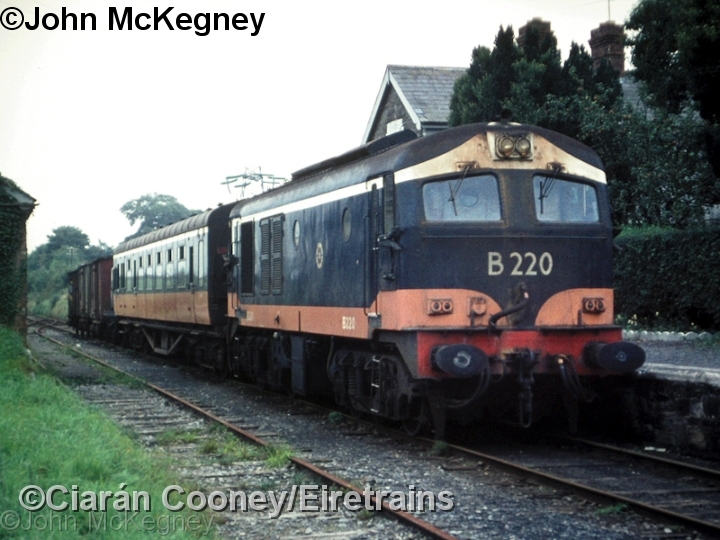 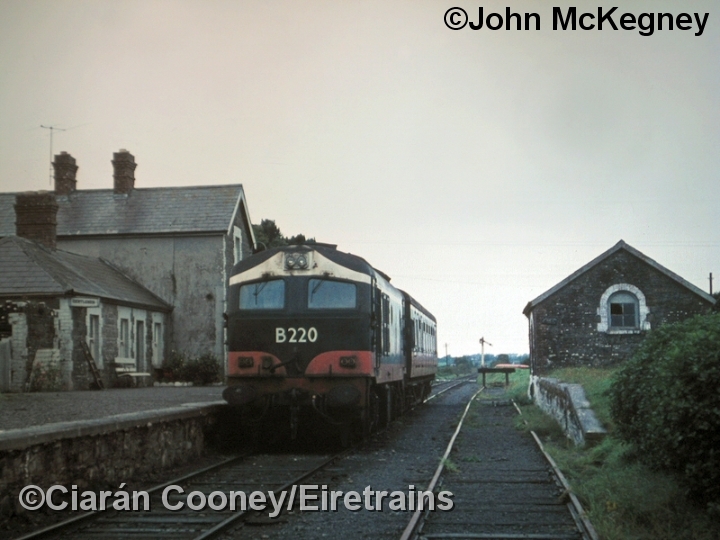 The Loughrea branch was nine miles long and closed completely in 1975. 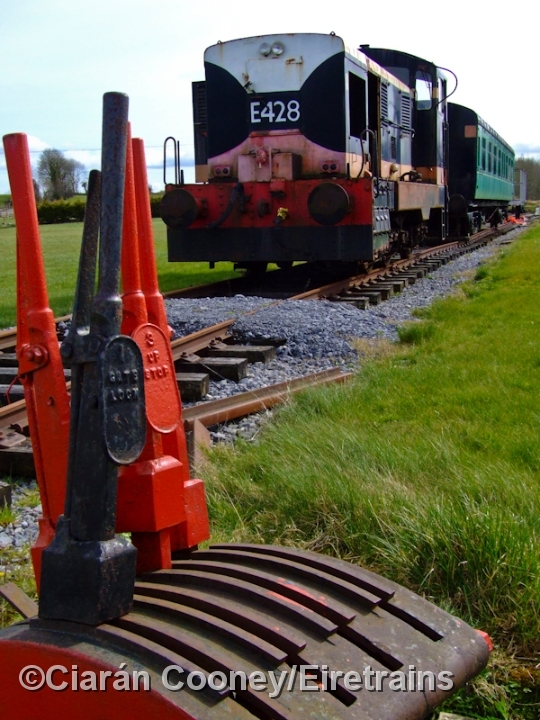 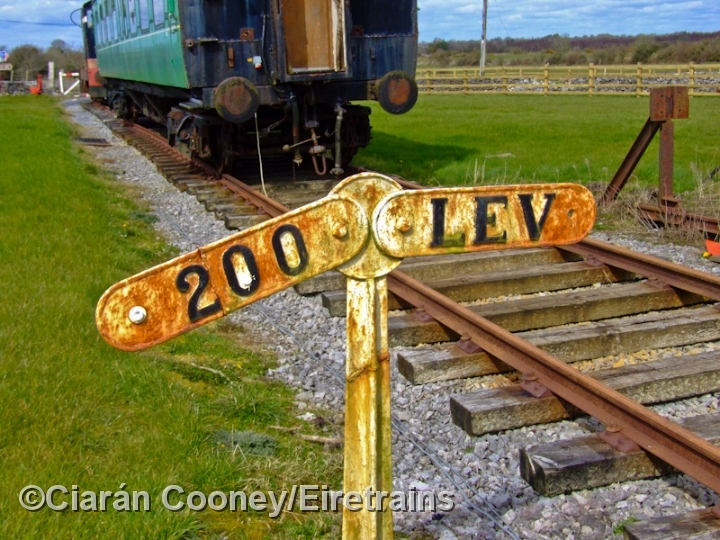 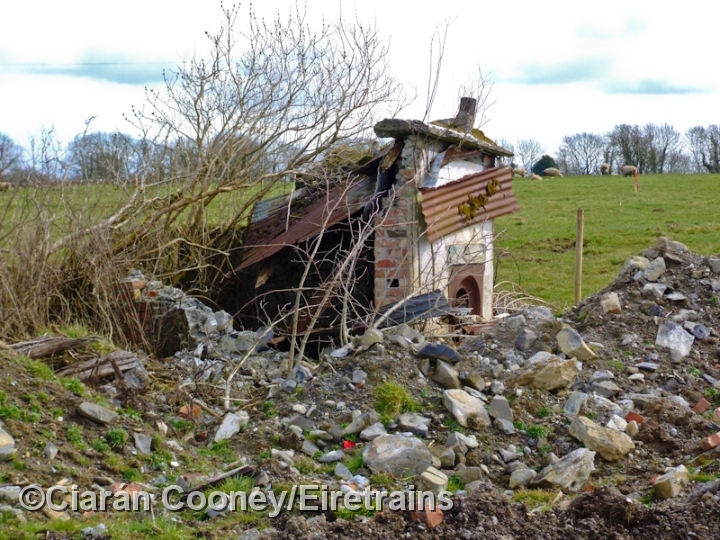 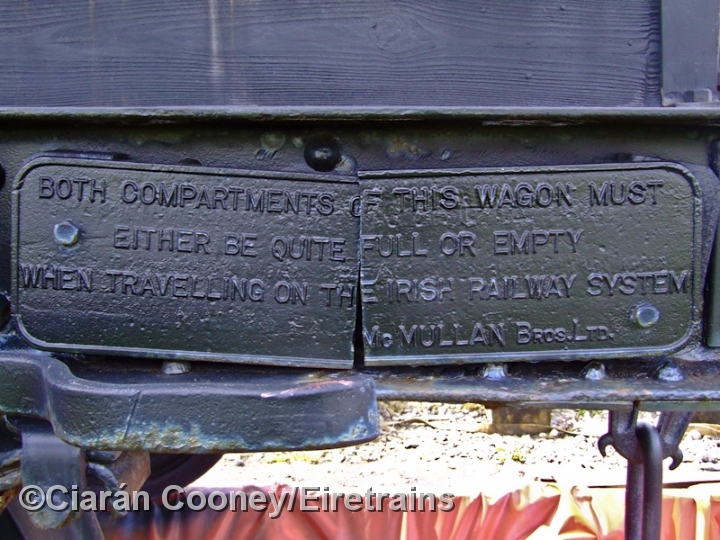 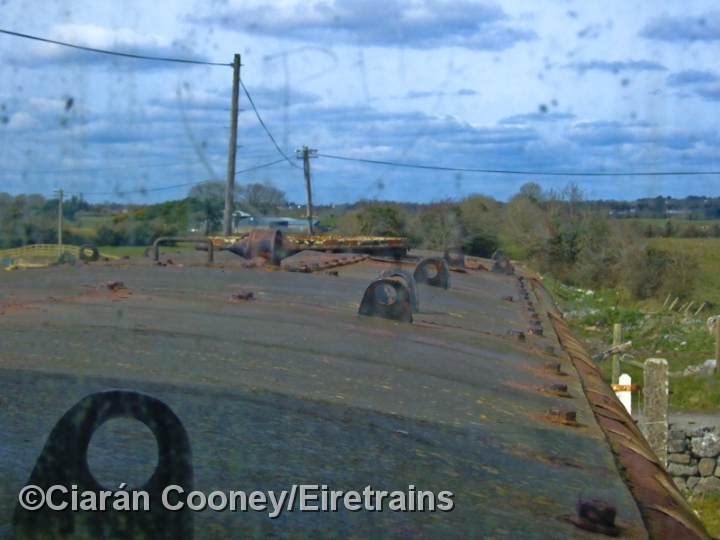 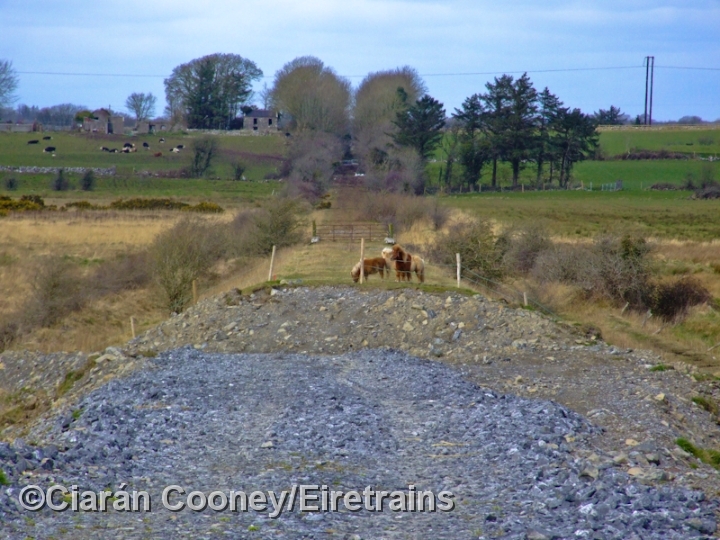 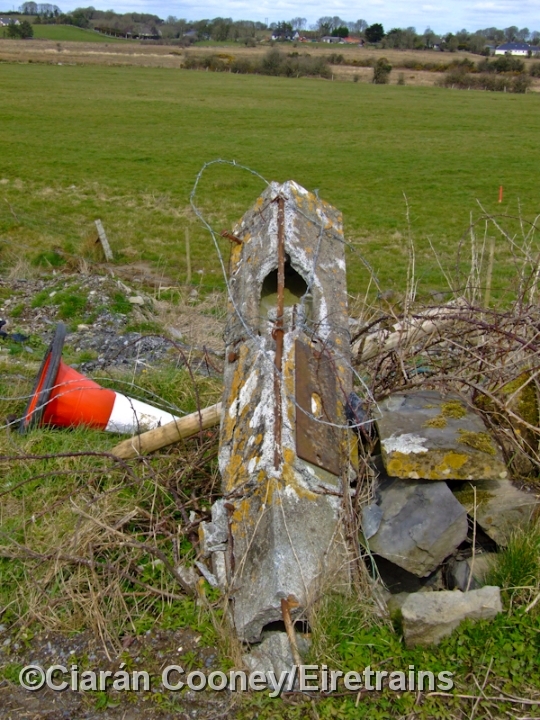 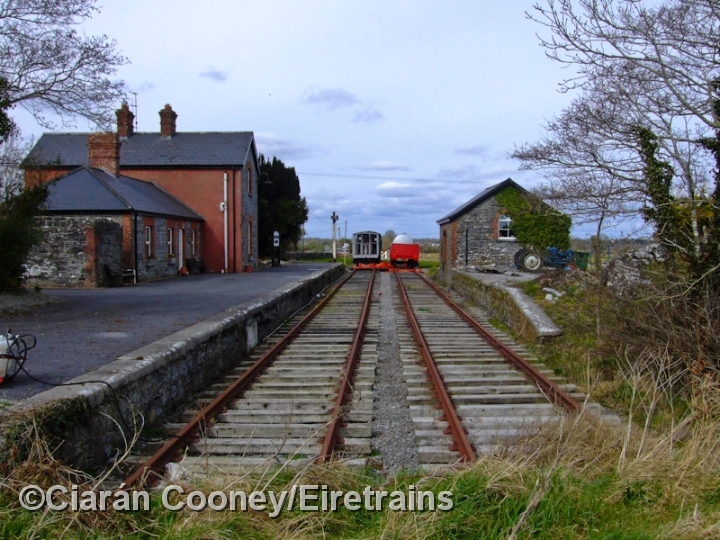 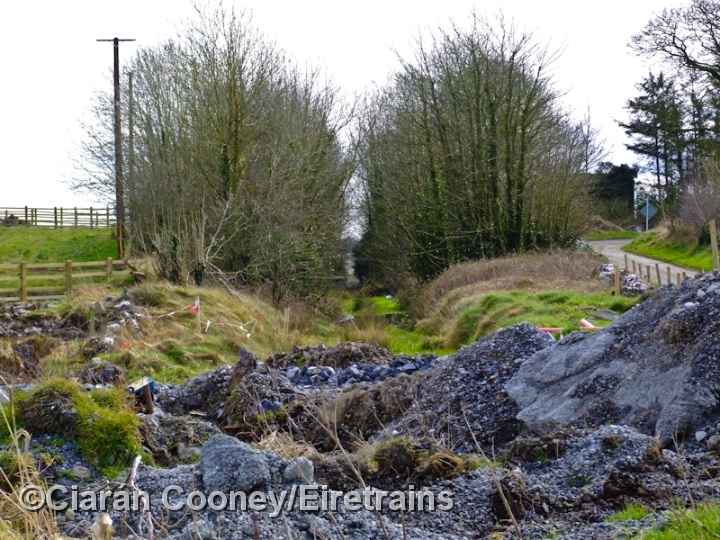 The track remained in place until the mid 1980s and was hoped to become a preserved railway by the West of Ireland Steam Railway Association, a company long since disappeared. 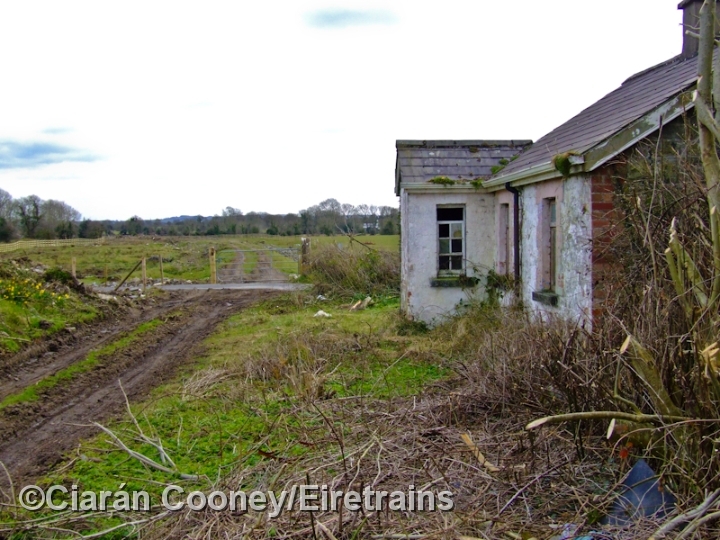 Sadly the track was lifted in 1988 when Attymon ceased to be block post. 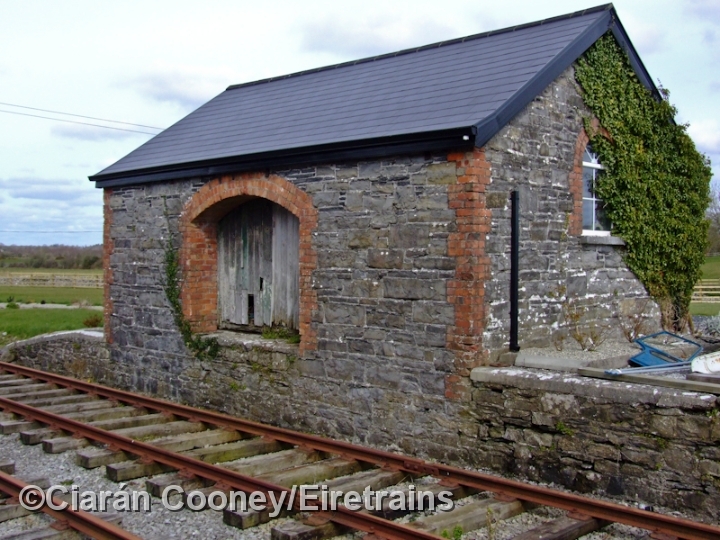 The main station building at Dunsandle, an Midland Great Western design, has one platform, opposite this is the small stone built goods shed, complete with loading bank. 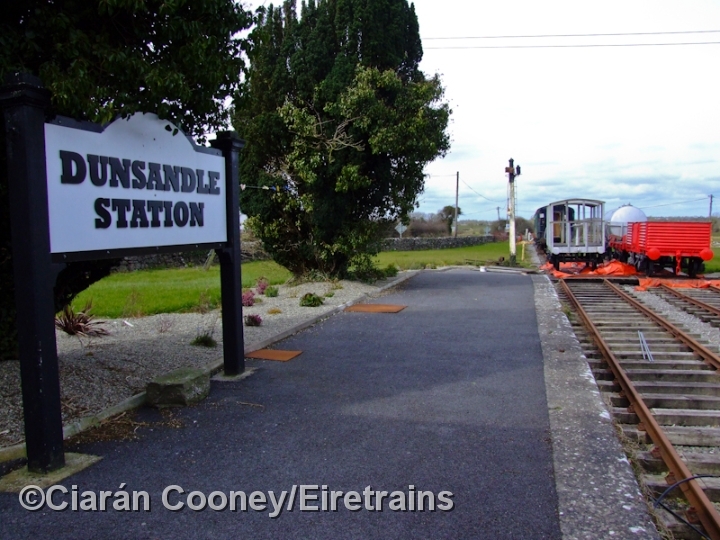 The owner of Dunsandle Station has restored the buildings, and has re-laid track through the station. 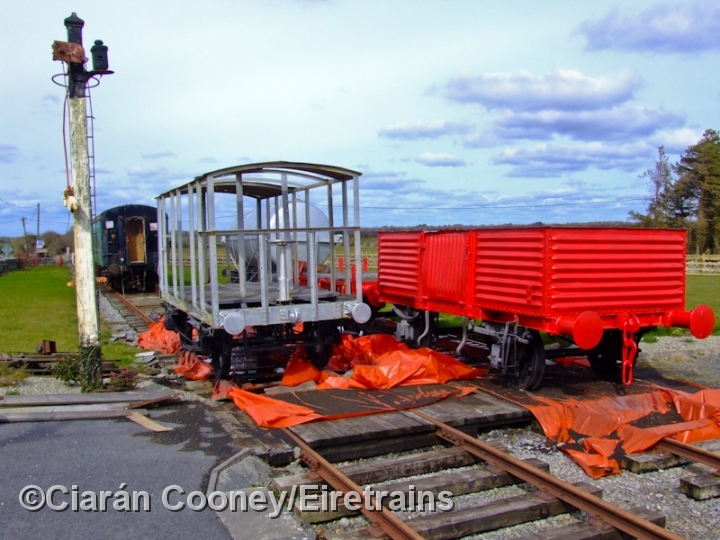 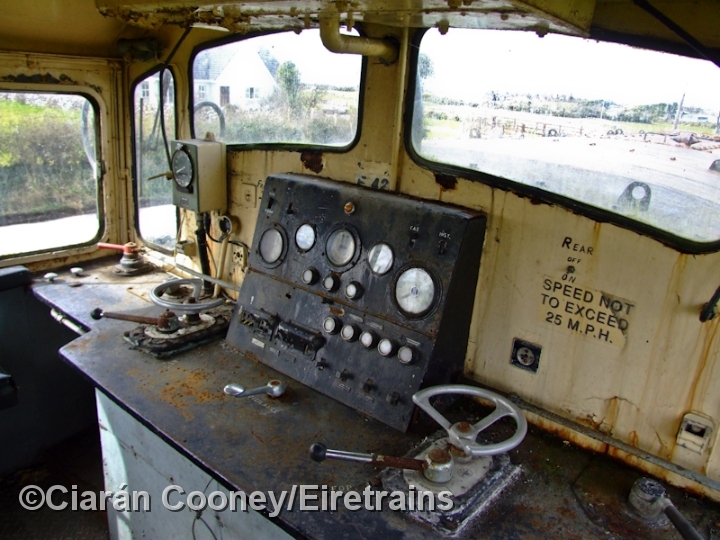 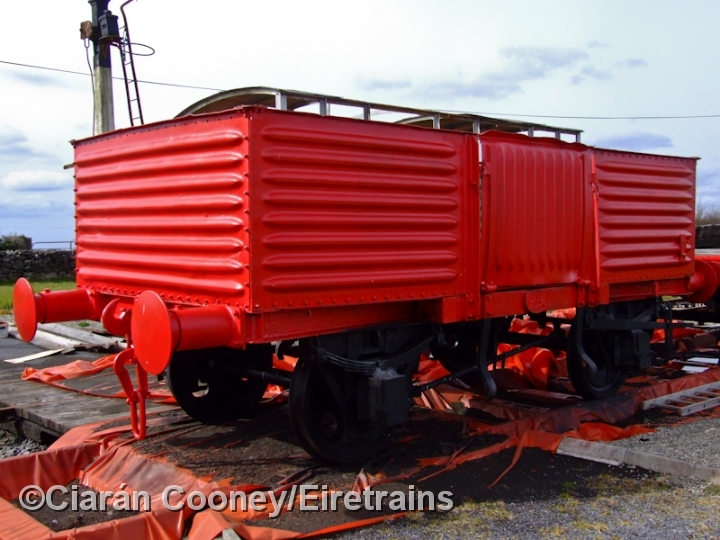 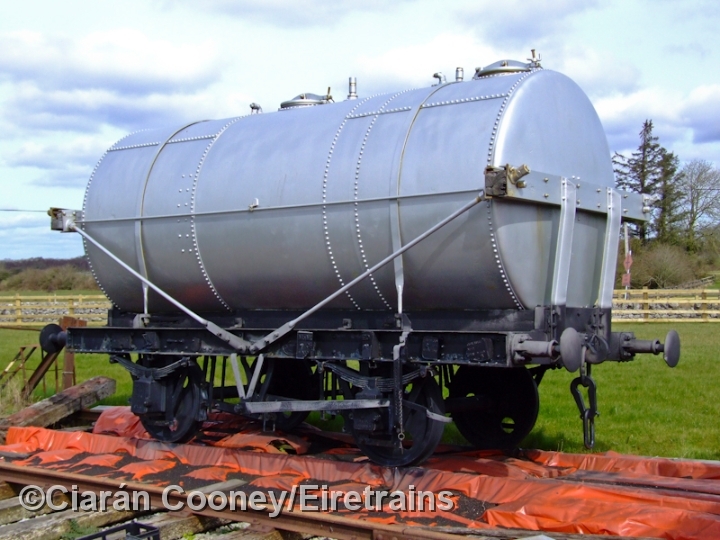 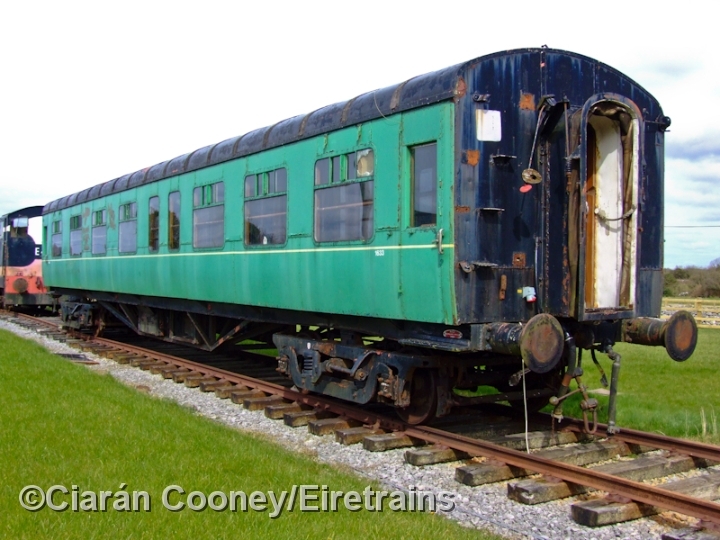 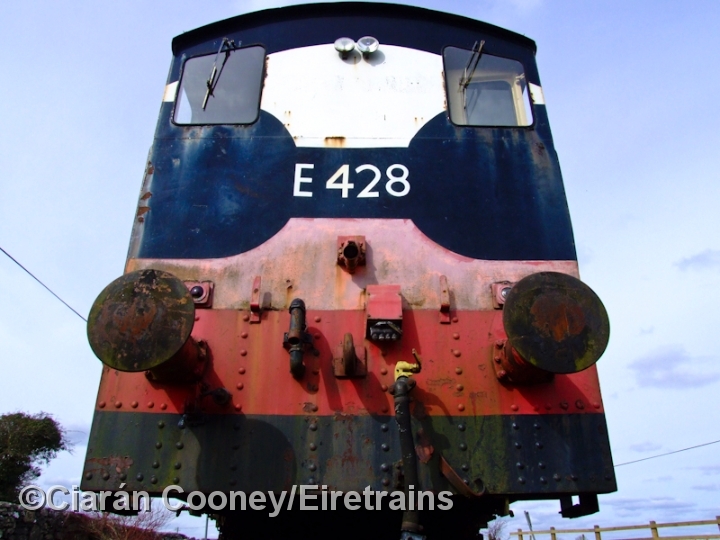 Former Westrail stock, which lay derelict at Tuam have now been moved to Dunsandle where they are currently been restored. 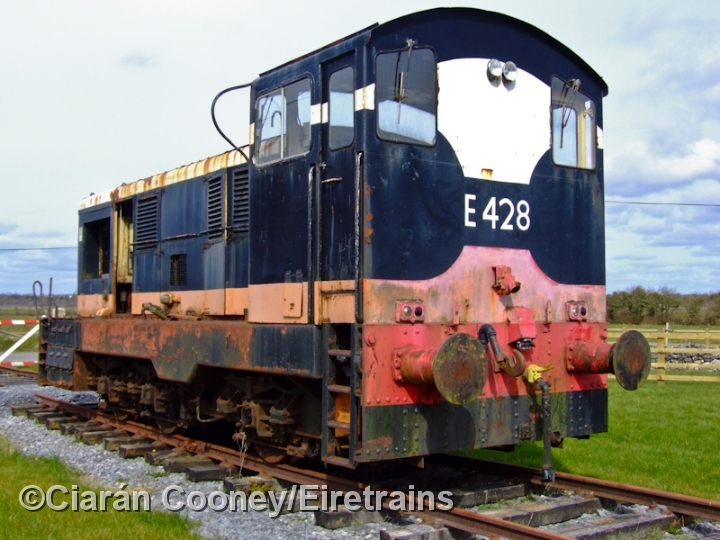 Amongst the stock includes CIE E Class locomotive No.E428. 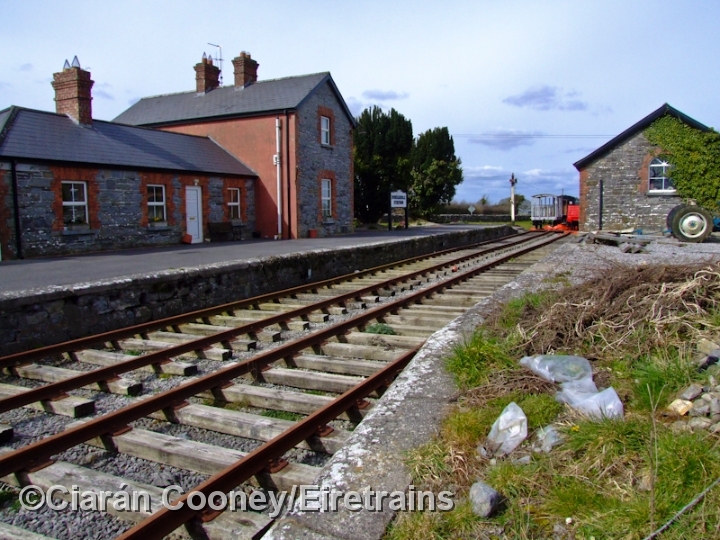 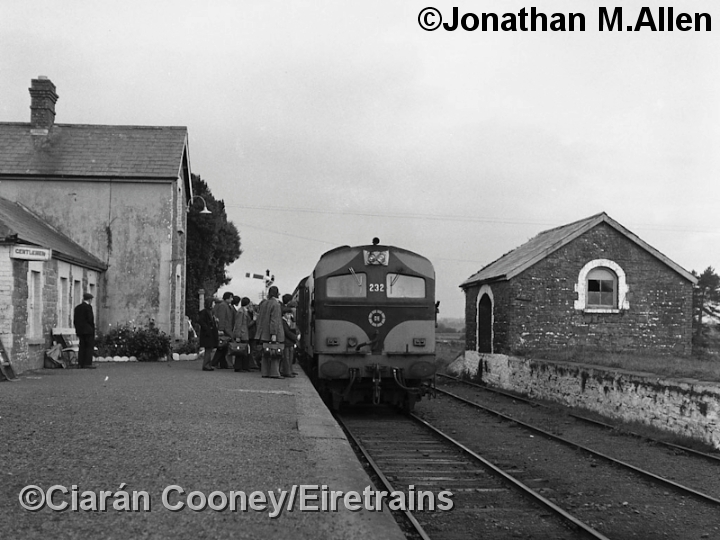 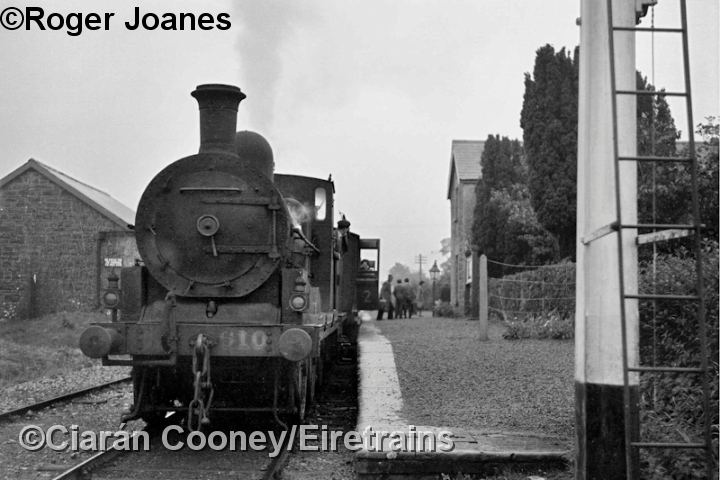 See Dunsandle Railway Station for more history on the Loughrea branch.